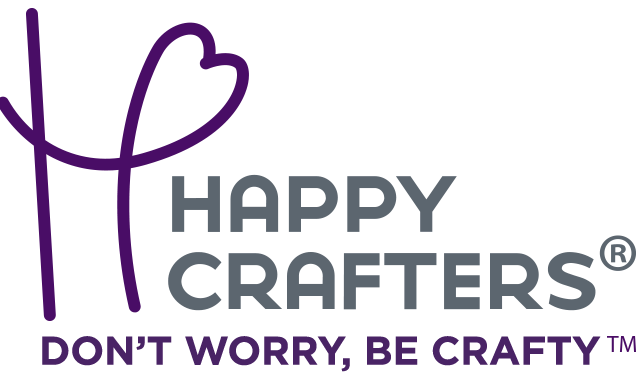 Happy Crafters Heat Transfer Mask allows you to transfer your heat transfer pattern vinyl from the liner to the surface you are applying to. You'll cut your HTV pattern in the positive (don't mirror! ), then weed away the excess vinyl, and apply the mask to transfer the pattern to your shirt. I used this with your happy crafters printed HTV and it went on so smoothly, I also used with a Jolee's HTV sheet and it worked wonderful with that!!!!! 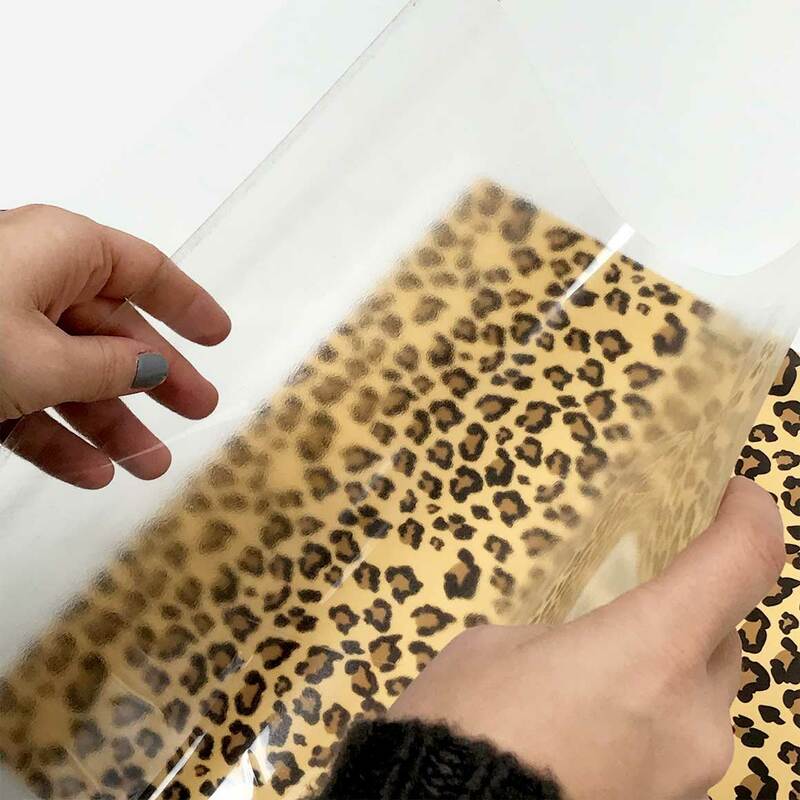 Happy Face Clear Application Tape is the perfect accessory for applying adhesive vinyl designs. Use to transfer and place vinyl decals like monograms, letters, and artwork to surfaces. Happy Face Clear Application Tape - 12"
Happy Face Paper Application Tape is the perfect accessory for applying adhesive vinyl designs. Use to transfer and place vinyl decals like monograms, letters, and artwork to surfaces. 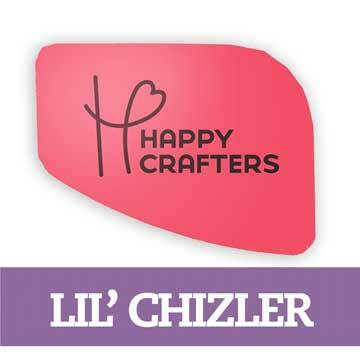 Happy Face Paper Application Tape - 12"
The Lil' Chizler is a plastic squeegee, perfect for applying vinyl letters, numbers or wall decals by smoothing out bubbles and adhering designs securely.